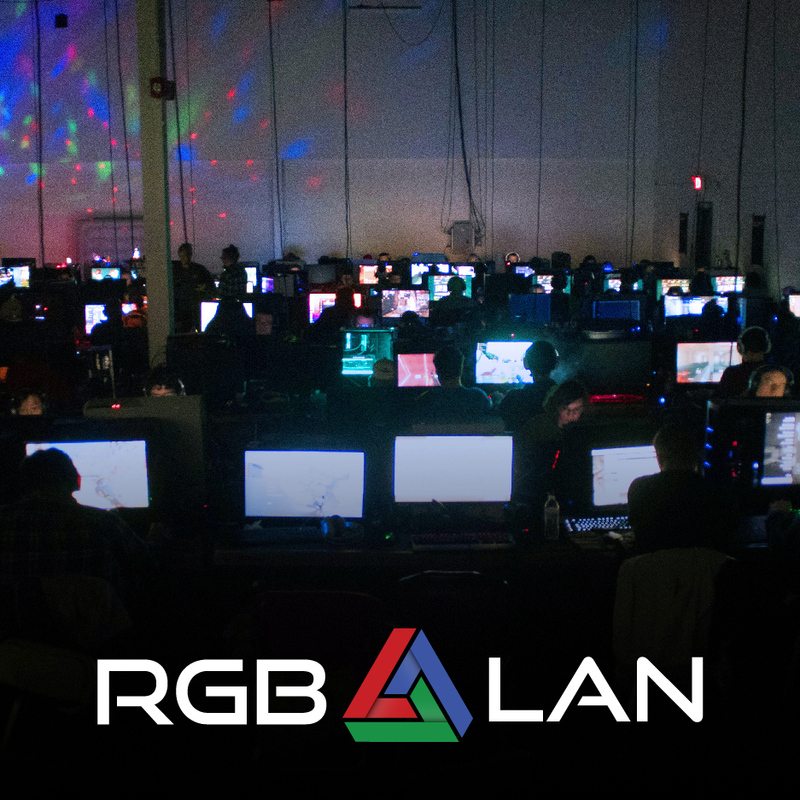 RGB LAN is a three-day, 180 seat LAN party and charity video game tournament, dedicated to the joy of good gaming and the power of gaming for good. Teams are paired with local charities. Which means, every time a team wins, its charity gets a donation and its players get a prize. It’s that simple. So declare your allegiance – don your colors – and go frag a n00b for the good of mankind.